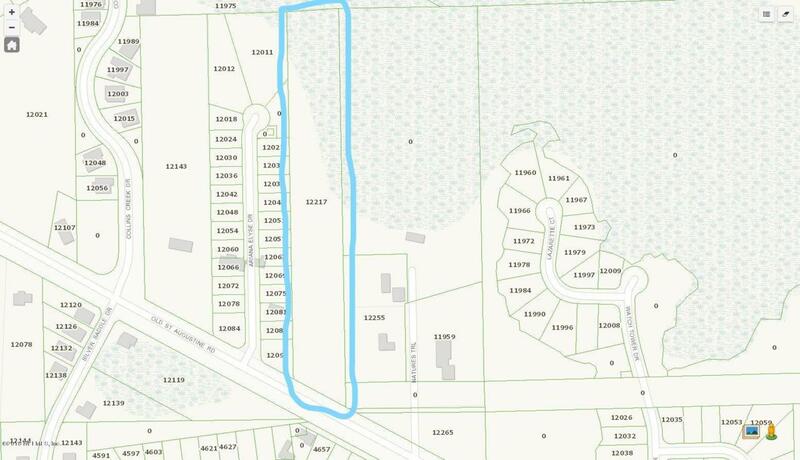 5.25 Acres off Old St. Augustine Road in between 95 and 295. 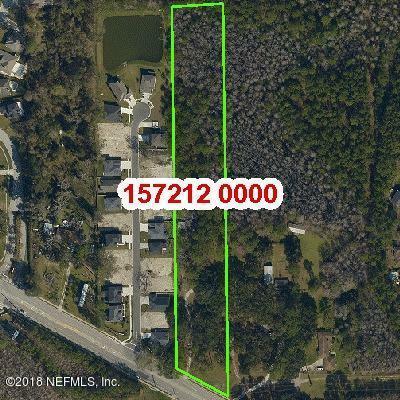 Ideal property for someone who wants to build a large dream home or would use the land for horses. With will allow a small subdivision or commercial use.